“No Matter Who You Are, Everyone Has Secrets and Everyone Tells Lies”. Ben Garner (Ryan Phillippe) is about to go from Good Samaritan to murder suspect after he discovers the body of his neighbor’s son in the woods. 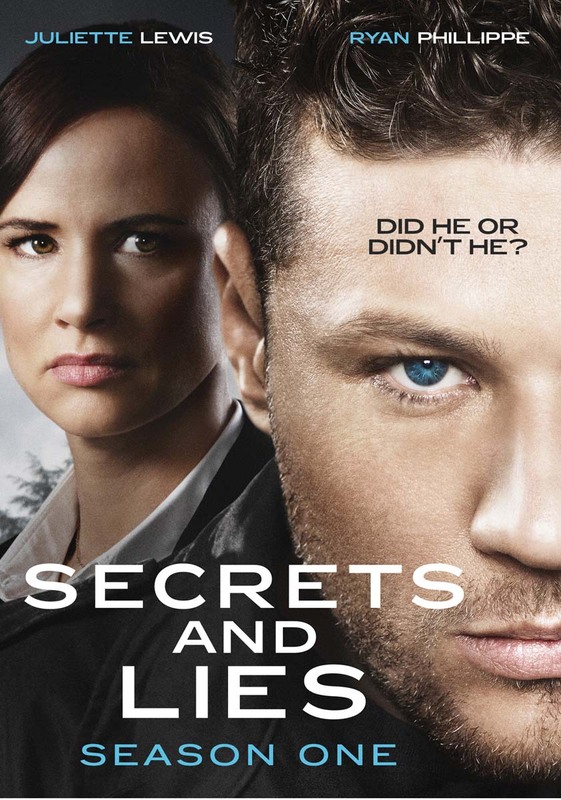 As Detective Andrea Cornell (Juliette Lewis) digs for the truth, town secrets and lies come to the surface and no one is above suspicion. Contains 10 thrilling episodes.